Let’s not talk, okay? 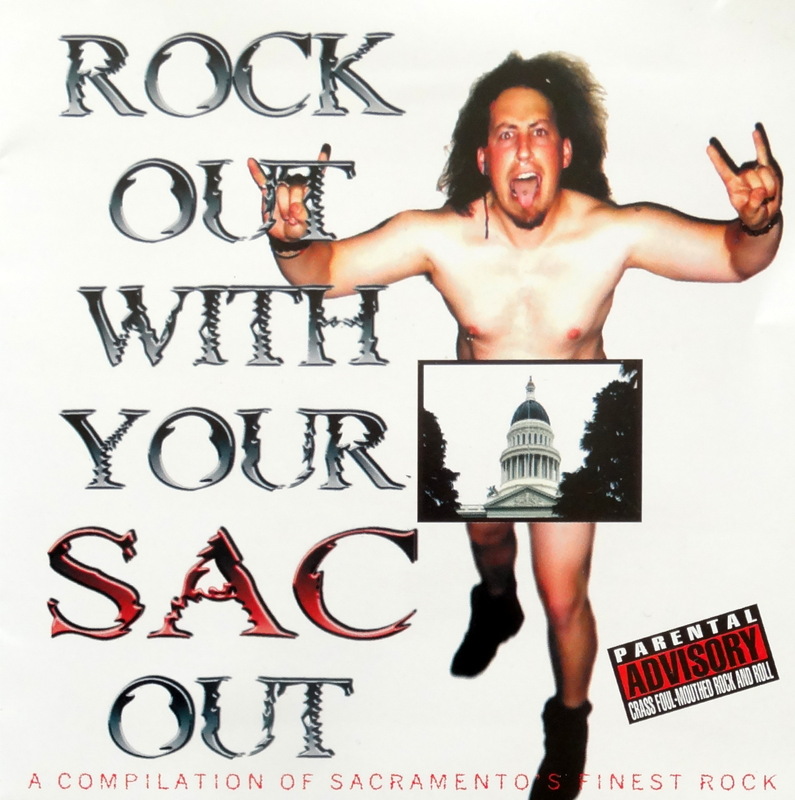 Let’s just hold hands and stare in wide-eyed wonder at our newest inductee into the Bad Album Cover Hall of Fame. I am too old to be scared like this. Lawd have mercy!